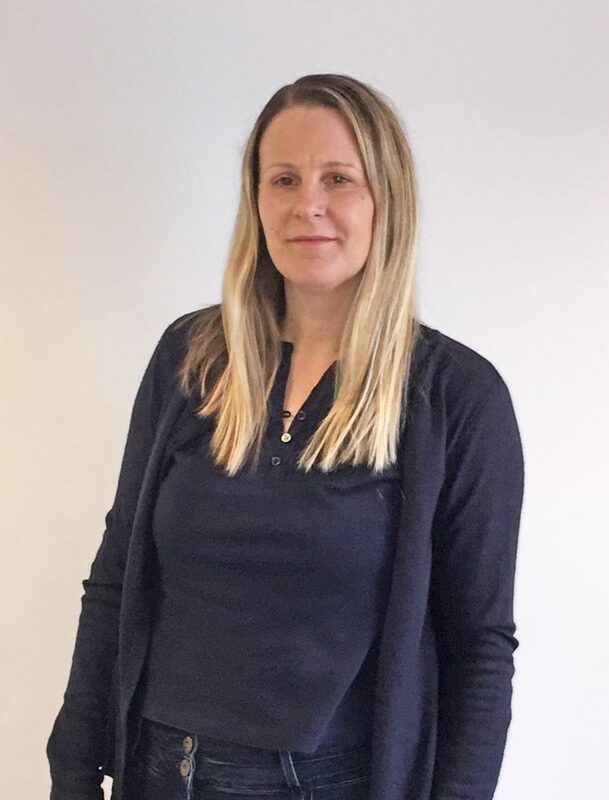 Leanne has been working in the Trade Mark profession for 17 years starting as a Trade Mark Co-ordinator for the in-house department of an international company. She joined SH&P as Trade Mark Renewals Manager in 2004 and manages the records and renewal team. Leanne is responsible for and plays a key role in the development and operation of our online client database My SH&P and Online Renewals. 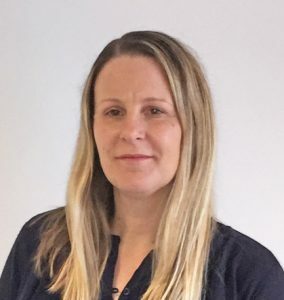 Over the past 17 years Leanne has gained extensive knowledge of global trade mark renewal and maintenance procedures and specialises in database management and systems. Leanne’s evenings and weekends are spent enjoying family time. She is also an accomplished horse rider and, when the opportunity arises, she enjoys competing in equestrian events.